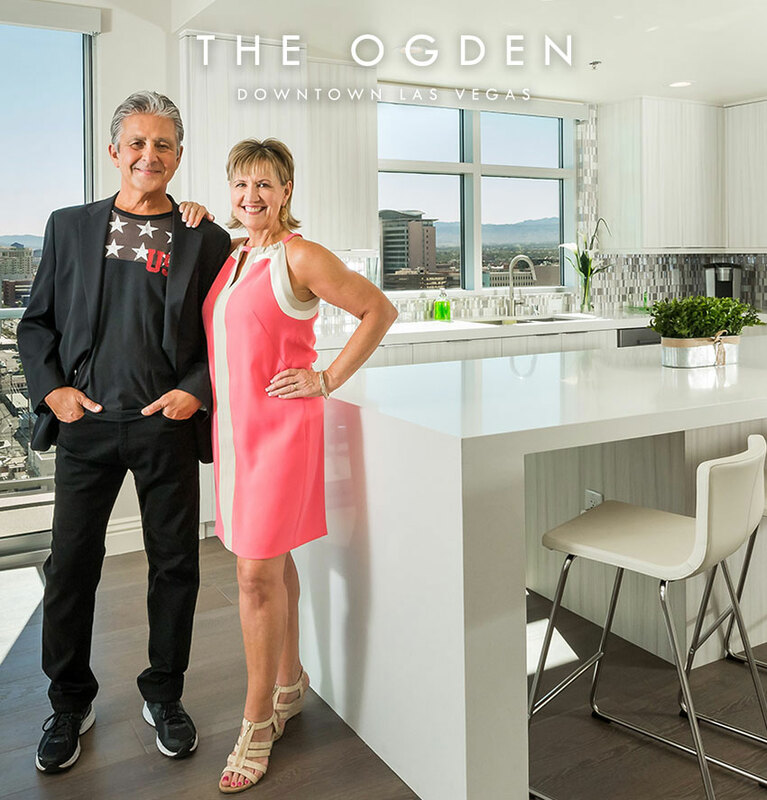 For Uri Vaknin, a partner at KRE Capital, owner of The Ogden in downtown Las Vegas, every condo should pass a strength test to pass muster for a prospective buyer. Vaknin isn’t talking about strength of building materials or strength of price appreciation. While those are great to know, Vaknin says, nothing is more important than the strength of the HOA, or homeowners association.